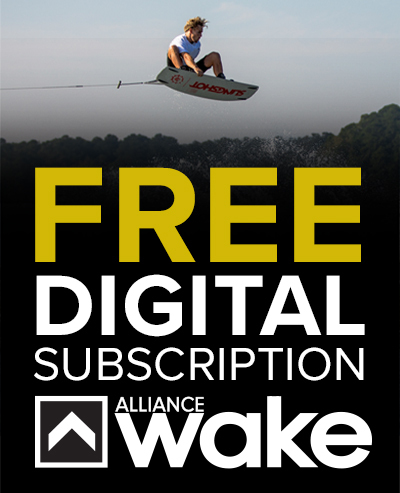 Alliance Wakeboard - Subscribe Now and have access to all our amazing content! 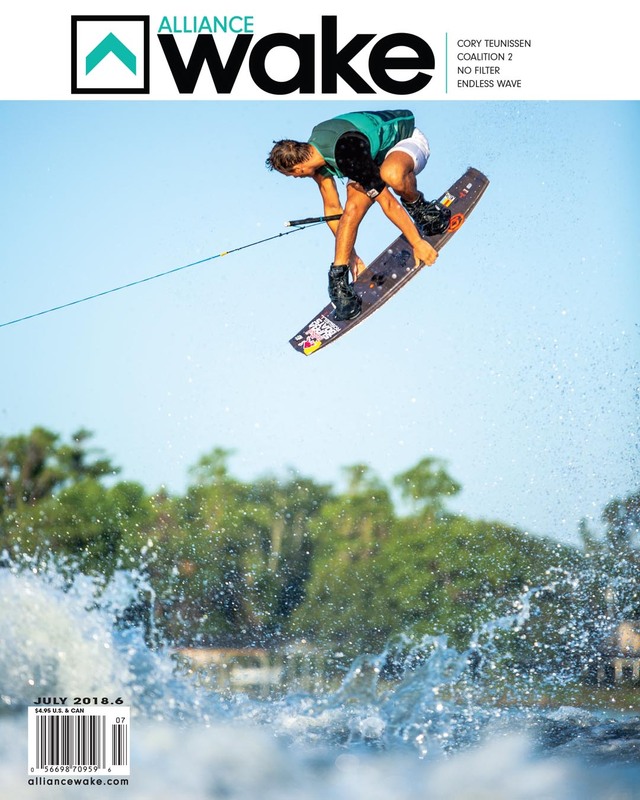 Alliance Wake Magazine defines wakeboarding. The best articles, the finest photography, the real personalities and the lifestyles that make up the sport. 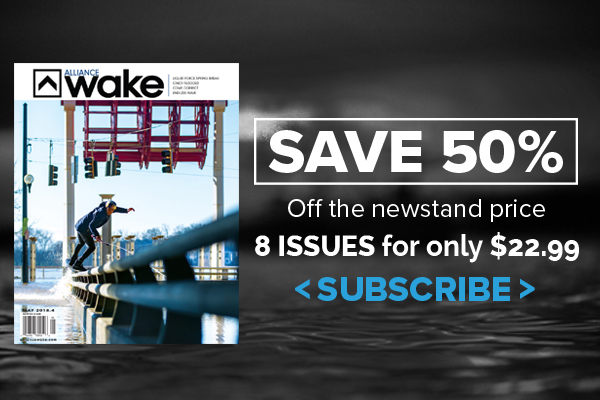 With your subscription to Alliance, you will receive 8 issues of the best wakeboard magazine in the world delivered right to your home. You’ll receive each copy before the shops and before any of your friends. SO SUBSCRIBE TODAY! 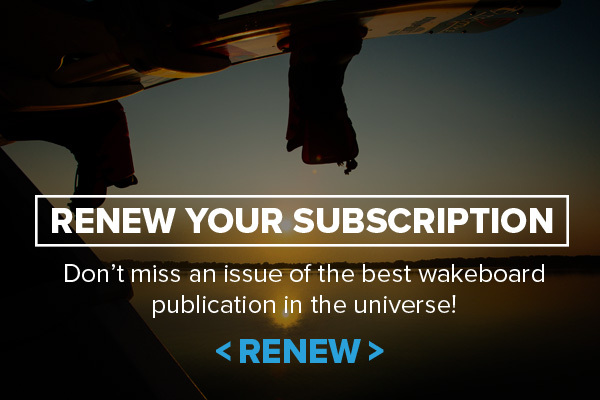 Sign up today and receive the current issue plus all previous 2018 issues and all (8) 2017 issues. modify or copy the materials; use the materials for any commercial purpose, or for any public display (commercial or non-commercial); attempt to decompile or reverse engineer any software contained on Alliance Wakeboard Magazine’s web site; remove any copyright or other proprietary notations from the materials; or transfer the materials to another person or “mirror” the materials on any other server. This license shall automatically terminate if you violate any of these restrictions and may be terminated by Alliance Wakeboard Magazine at any time. Upon terminating your viewing of these materials or upon the termination of this license, you must destroy any downloaded materials in your possession whether in electronic or printed format. 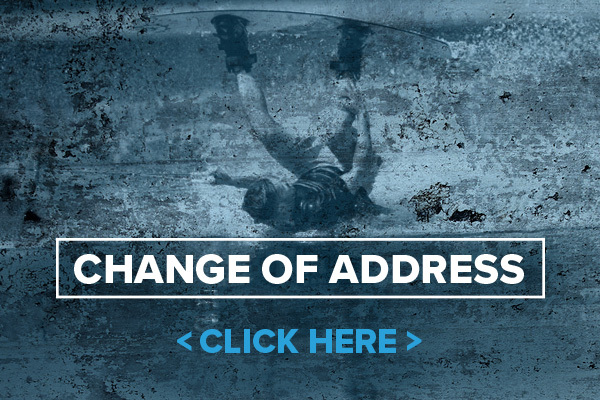 Any claim relating to Alliance Wakeboard Magazine’s web site shall be governed by the laws of the State of California without regard to its conflict of law provisions. You may cancel at anytime during your subscription and you will be refunded for any unmailed issues.